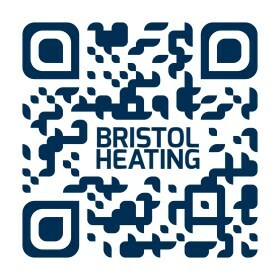 At Bristol Heating we are Vaillant advanced installers and service engineers, providing high-quality services across the Bristol area. Extended guarantees are included as part of our package as standard, reassuring you that you are getting value for money. 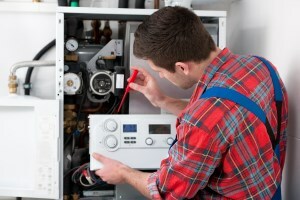 We install quality boilers and repair heating systems for both domestic and light commercial properties. As Vaillant advanced installer service engineers, you can rest assured that all services completed by us will be in accordance with regulations. Our aim is to offer the best price available, so if you get a quote from elsewhere we will beat it. 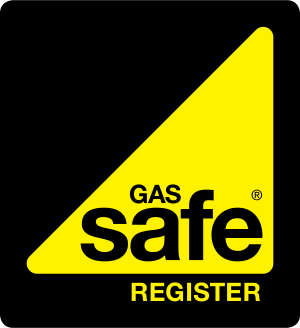 All of our work is Gas Safe certified and over the last 30 years, we have ALWAYS given our customers a professional and friendly service. For more about our heating services, please call us for a fast response today. You can get in touch on 0117 325 2777 or 07920 249 640. Extended Guarantees are all part of our package as standard.